Dehydrated skin feels pretty uncomfortable no matter where it happens to be, but there’s something about the feeling of papery, dry lips that’s really unpleasant. Cold weather, wind and moisture sapping heating all play their part. And, while a slick of balm provides a short-term solution, to really tackle the problem we should be doing a little more. Follow our three-step chapped and cracked lip rescue plan for lips that are smooth, soft, and more comfortable. 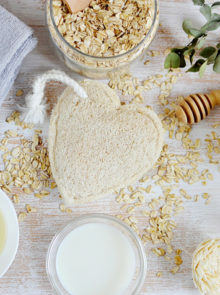 You’ve probably heard the beauty hack about using an old toothbrush to gently scrub, which is great as long as you have one hanging around that’s not been used for domestic cleaning purposes. Far more indulgent, and reliably sanitary, are the little pots of sugar scrub for lips that seem to have cropped up everywhere over the last year. 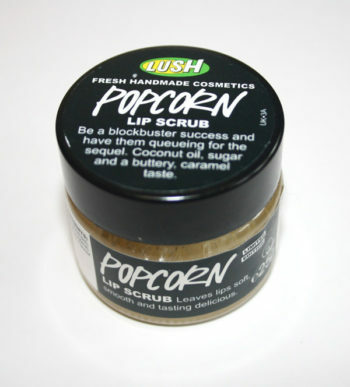 Lush Popcorn Lip Scrub, R105, is made with organic sugar granules, plus a soothing blend of bee pollen, jojoba oil and coconut butter. It’s one of the originals, and we love it. 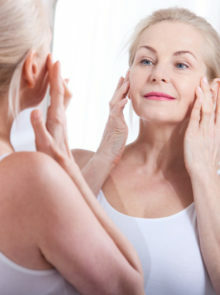 Now that you’ve scoured them, fill your pout with a friendly, soothing treatment. 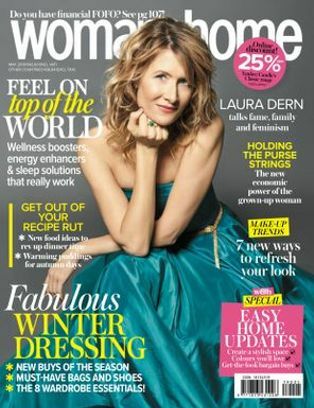 We love oils for everything here at w&h – they feel and smell lovely, sink in fast thanks to small molecules and stick around for hours so you get instant comfort and also a layer of defense. 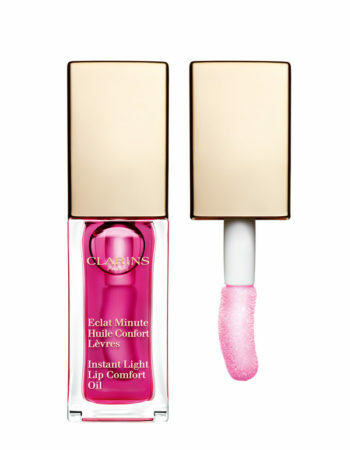 Clarins Instant Light Lip Comfort Oil, R320, is effective and ridiculously beautiful, but at that price it should be. It’s rich in plant-based ingredients to protect the lips from dehydration and leave them supple and smooth. And we love that it comes in three different shades; honey, raspberry and red berry. Ever noticed how lip balm gives you a little sweet relief, swiftly followed by a dehydrating effect that leads you to smother your lips in balm all over again and so the cycle continues? You’re not alone. 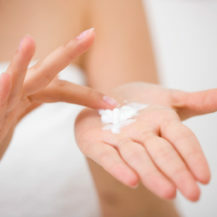 Strangely, many popular lip balms are stuffed with irritating ingredients like artificial fragrance, drying alcohol or petroleum, which creates an artificial barrier that stops your lips producing their own moisture, creating a vicious cycle. Be picky about what your lip balm contains, look for natural emolients like cocoa butter, coconut oil, shea butter and bee’s wax. 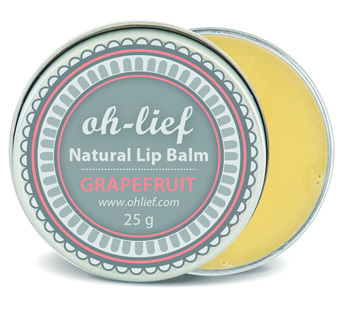 We love Oh-Lief Natural Olive Lip Balm (Grapefruit), R57.